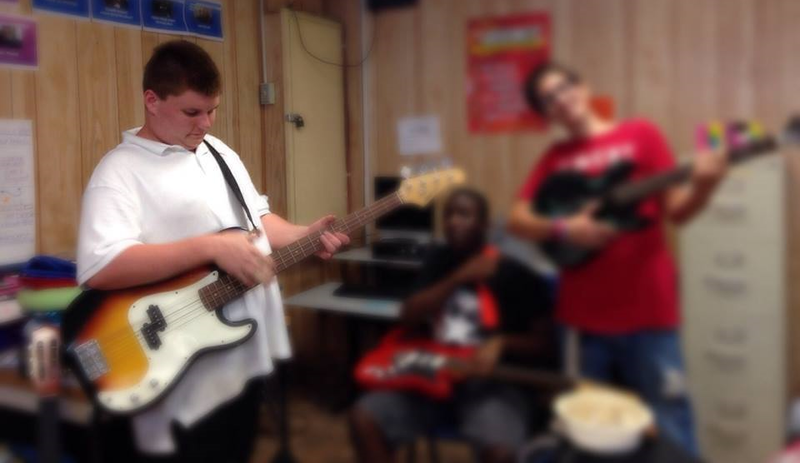 Since We Rock for Autism was started, we have provided music therapy for several children. In addition, we have created our own annual Concert for Acceptance event, hosted sensory friendly movie screenings and have partnered with 80’s in the Park…one of the largest music festivals featuring 80’s era rock bands. The American Music Therapy Association states that literature reports that most individuals with ASD respond positively to music. People with ASD often show a heightened interest and response to music, making it an excellent therapeutic tool for working with them. We Rock for Autism is dedicated to improving the communication abilities of children on the autism spectrum by providing music therapy assistance and communication devices. If you would like to help We Rock for Autism, please consider a donation. Any and all donations are very much appreciated.